James Koerts provides us with a contemplative musical commentary on a classic hymn text in his latest creation. 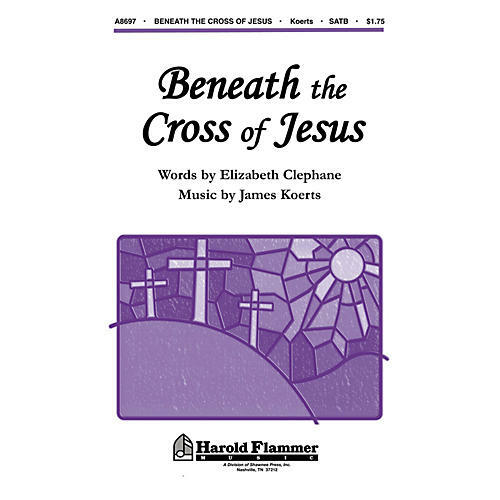 His expressive melody cradles this moving portrait of the cross while rich harmonies provide an appropriate tonal backdrop for the presentation of this important reflection of faith. Take note of the accessible part-writing and the limited vocal ranges that will ease learning time as you prepare for those early Lenten services. Beautiful!